family is said to deliver a full package. like black and is edged with C-Shaped chrome on both the ends. 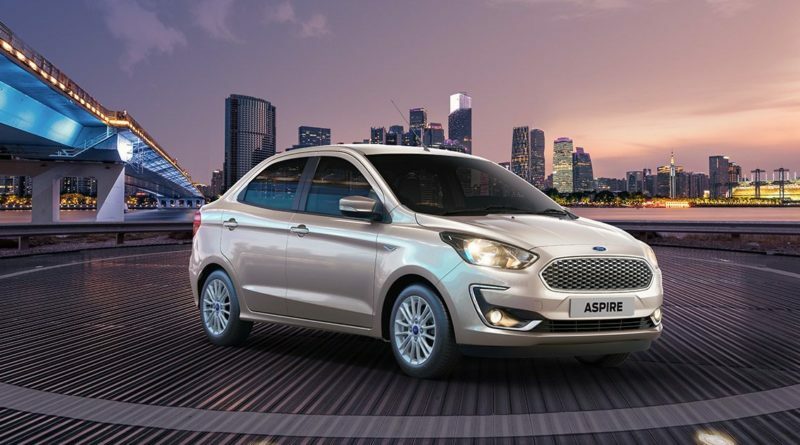 multi-spoke alloy wheels and new wing mirrors which adds to its beauty. Sensing Wipers, Auto Headlamps, along with 6 Airbags. 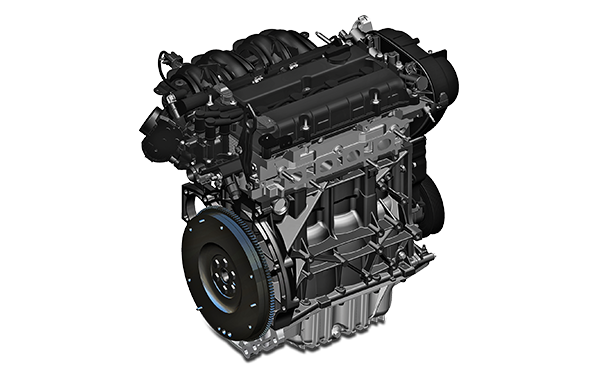 of this car gives an output of 100 PS and 215 NM of maximum torque. average of 26.1 km/pl. which is high while comparing with its unit. 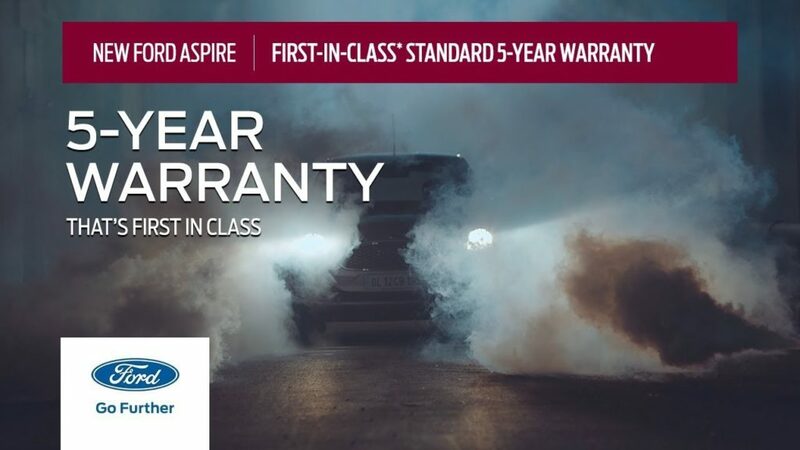 in addition to a 3-years of extended warranty. 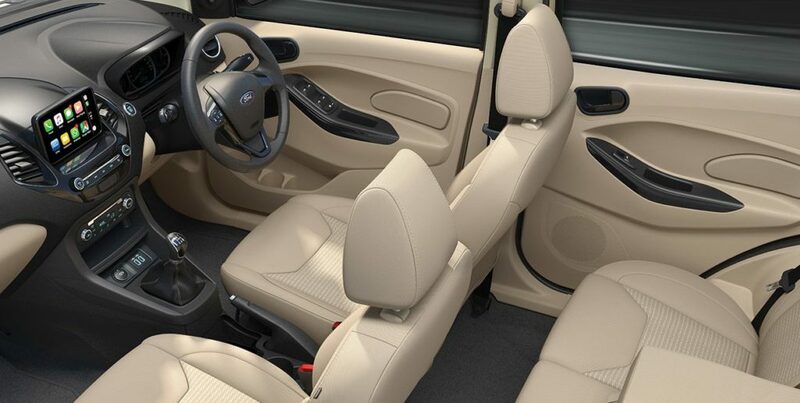 you a comfortable drive quality along with its well-loaded variants.